TPMS Sensor Repair & Replacement Service. Tyre warning light on? Sensor stopped working? Don't worry we can fix the problem. 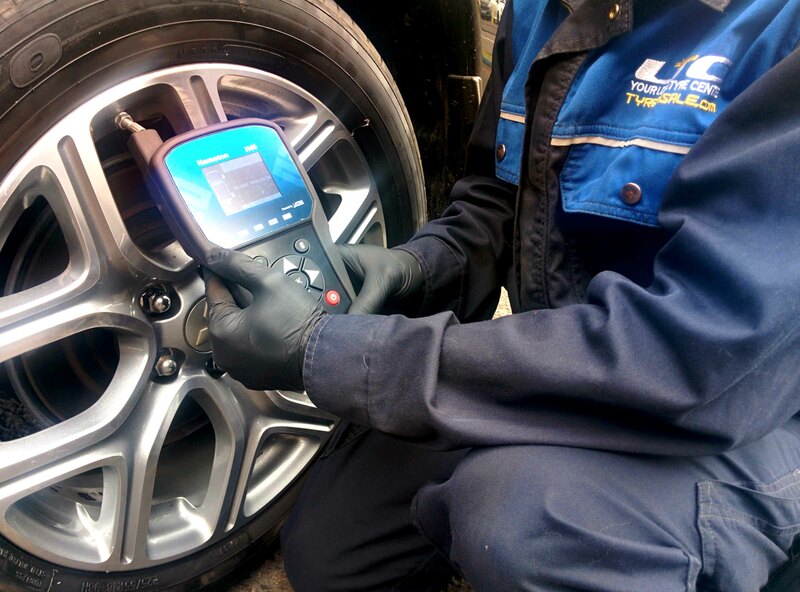 If the TPMS warning light is illuminated on your vehicle's dashboard it will usually indicate a pressure drop in one or more of the vehicles tyres, this needs immediate attention, however if the light is on due to sensor malfunction, usually due to battery failure, or physical damage, then the sensor will require replacing. Installing the replacement sensor will require tyre removal by a professional tyre fitter, the old sensor removing and the replacement sensor fitting correctly to the manufacturer's specifications. 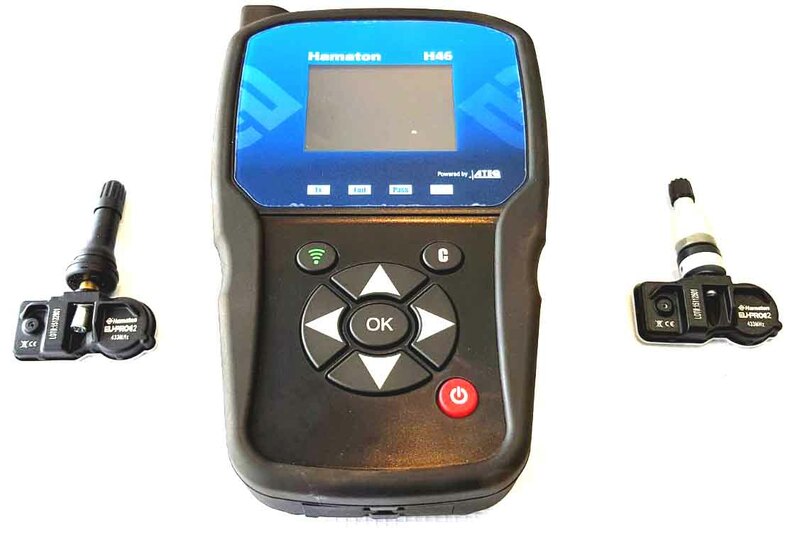 As well as stocking an extensive range of TPMS Sensors, we have the expertise and knowledge to carry out a Health check on your existing sensors, we will be able to read the battery life and visually inspect the stem for failure. In the event that your sensor is no longer serviceable we can offer a cost effective replacement.